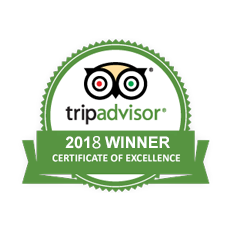 Travelogy India ® - Gateway to Ultimate Traveling Experience ! “Atithi Devo Bhava” meaning “Guests are like God” is the ageless tradition of India. 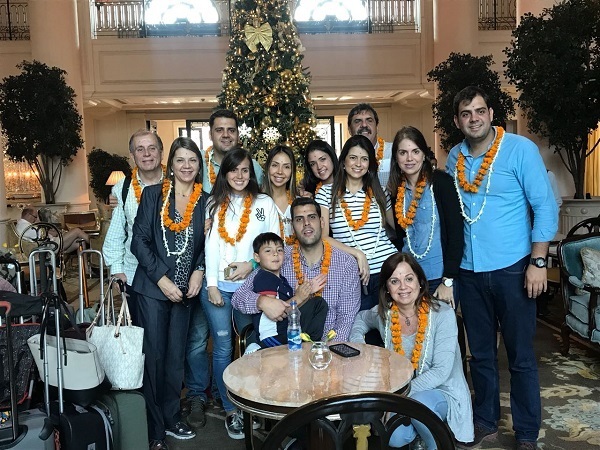 The warm hospitality in India is something you will get amazed at. 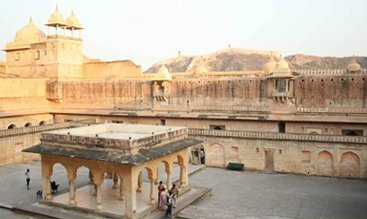 And the most overwhelming way to experience it is to travel to Rajasthan, the land of raja-maharajas. Beauty, luxury and royalty, you will get to experience all. 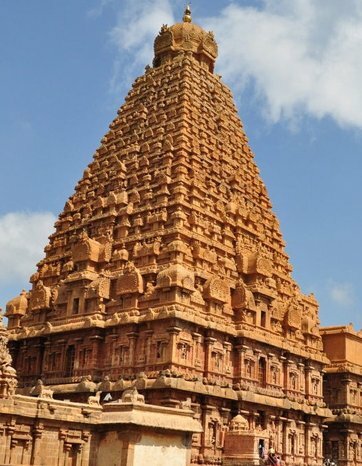 There is so much to explore and experience in India - from royalty to spirituality, from history to modernism. 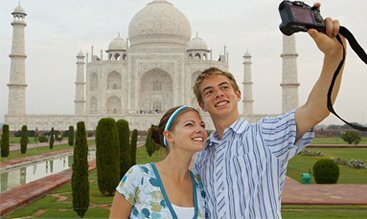 Travel to India with Travelogy India to experience its fascinating attractions such as snow-capped mountains, enchanting beaches, exotic wildlife, magnificent palace and forts, adventures, rich cultural heritage, spirituality, Ayurveda and yoga, quaint villages, sheer natural beauty and much more.  We will take you to the most amazing destinations of India to make you experience the real taste of India.  We offer flexibility, personalization and customization across a wide range of tours in India. We design each holiday catering to our client’s preferences and needs. 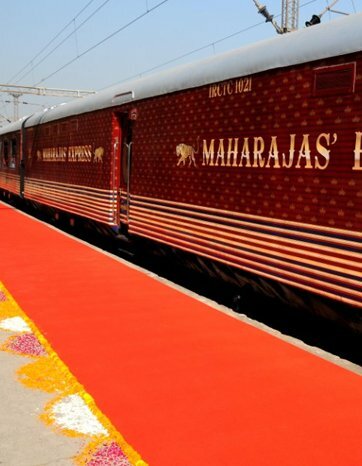 How about exploring the famous destinations of India in the most royal and luxurious trains of India “Palace on Wheels”, “Maharajas' Express” and “Deccan Odyssey”. You will be treated like Kings and Queens. 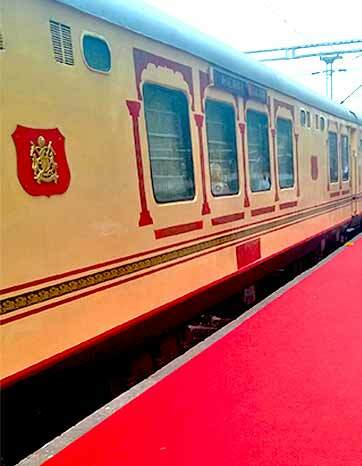 The facilities and services of these luxury trains are matchless. 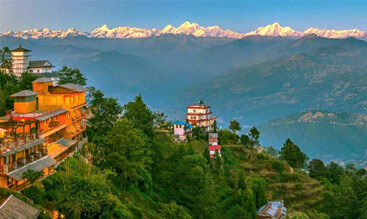 Travelogy India offers you an out-of-the-world experience of India that you will cherish for life. 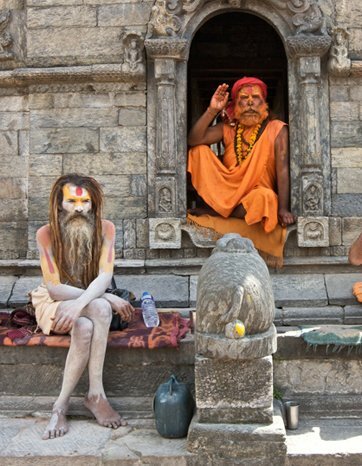 Let us know which facet of India you would like to see on your India tour! 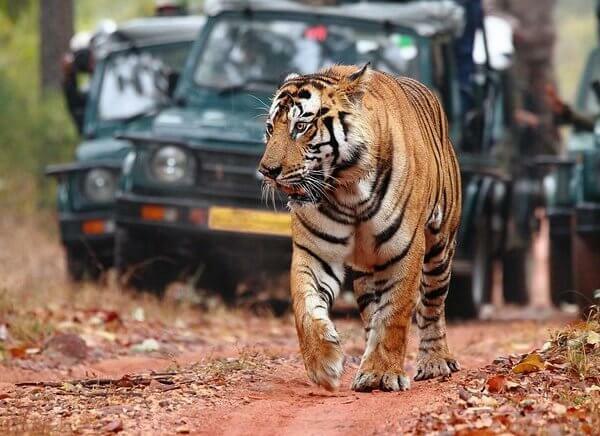 Face the challenges being on First Time India Tour with us for an unforgettable experience. 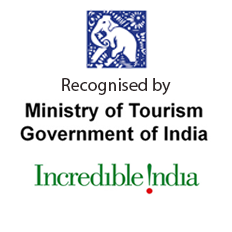 Get the carefully crafted tour packages for the first timers to see the best of India in hassle-free and comfortable. 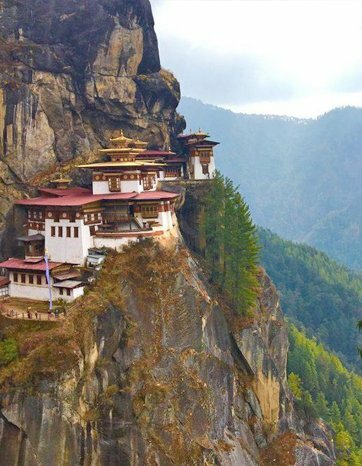 India Tour without visiting Rajasthan is incomplete! 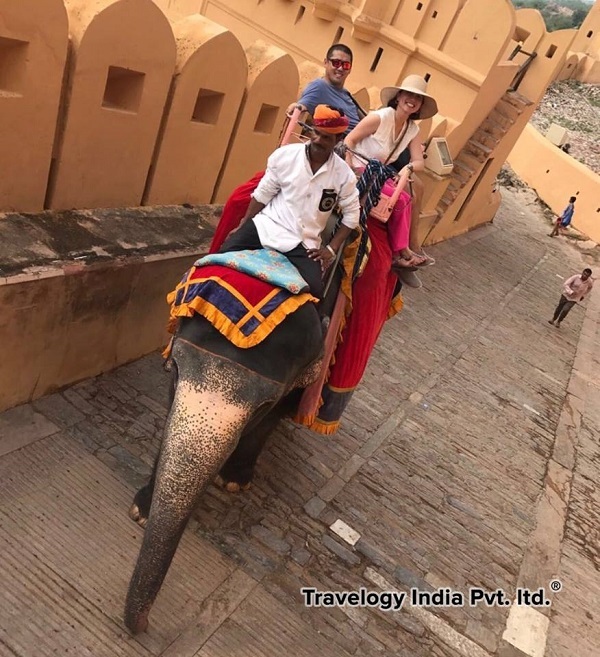 We will take you through the deserts, palaces, wildlife and culture of the majestic land of Rajasthan with our exquisitely crafted Rajasthan tour packages. 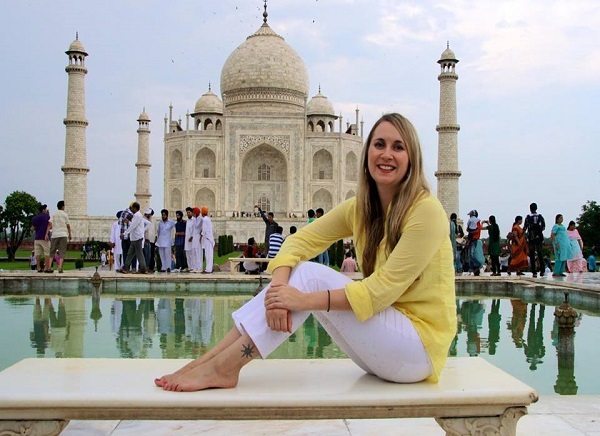 Get mesmerized by the beauty of the most fascinating Indian cities (Delhi-Agra-Jaipur) through Golden Triangle Tour, which is one of the best selling tour packages of India. 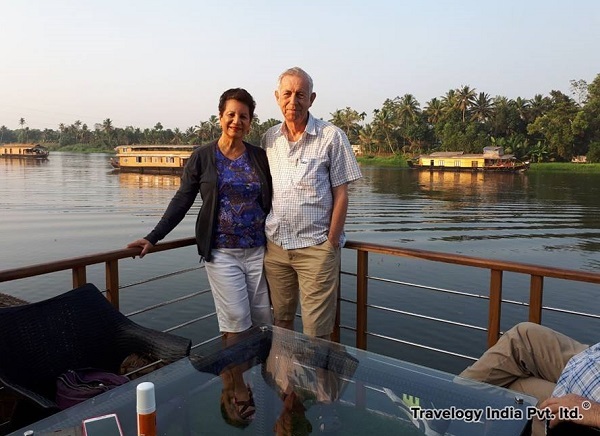 One of the most fascinating tours of India is the Kerala Tour that takes you through the romantic backwaters, where you can relax or cruise across on a traditional house-boat while enjoying lush greenery. 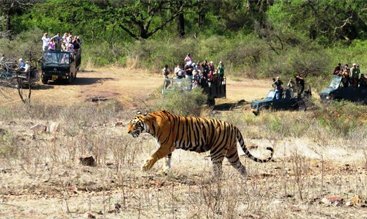 Nature lovers and photo fanatics can have feast at the popular national parks and sanctuaries like Ranthambore, Kaziranga, Jim Corbett, etc through the beautifully crafted wildlife tour packages. 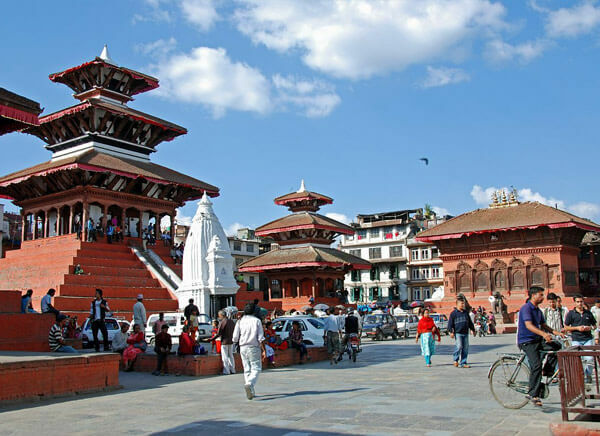 If you are on India Tour, extend it up to its majestic neighboring country- Nepal. 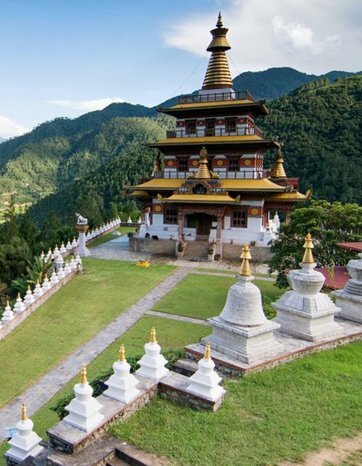 We offer you the best handpicked itineraries to let you explore.. Luxury Trains are the Roayl Places of the 21th Century! The month of May is one of the hottest months of the year in the entire country of India.